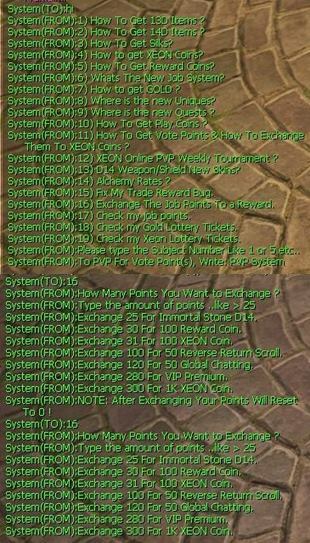 We are so proud and exciting to present XEON Online for you with all the New System’s Like XEON's Job Points System. We are a full team of experts in gaming development we consider every thought in your mind and it will be completely in XEON Online. After all we are all gamers so beware that XEON will satisfy you in the highest possible way you been asking for or even thinking about. It's will not be just a game it’s will be XEON! Our Hope is putting the smile in your face by adding a History in your gameplay, after 1 Year of Research about (what the players want?) we try to make 1 system for all, and XEON Online community promise all the players that we will be special, we will help you in every way we can. We will be offering one of the best cap 130 system's ever and we really expecting a good population for this server, and we hoping that our originality will get your like and support. - The Client download links will be available on 16.2.2018 on our official website. - We will upload a full systems guide with photos and video on 19.2.2018. Cap will be based at 130 as we said, this means that new history by us and of course we will be putting more and more of it. Two Classes for more interesting and more fun to play gameplay and don't worry about the balance because Chinese And Europe included in very balanced way. Chinese Mastery limit will be 390 just to be more optional, more offering and of course more insane server with a great builds. Europe Mastery limit will be 260 to give a chance for both classes to be more classified. 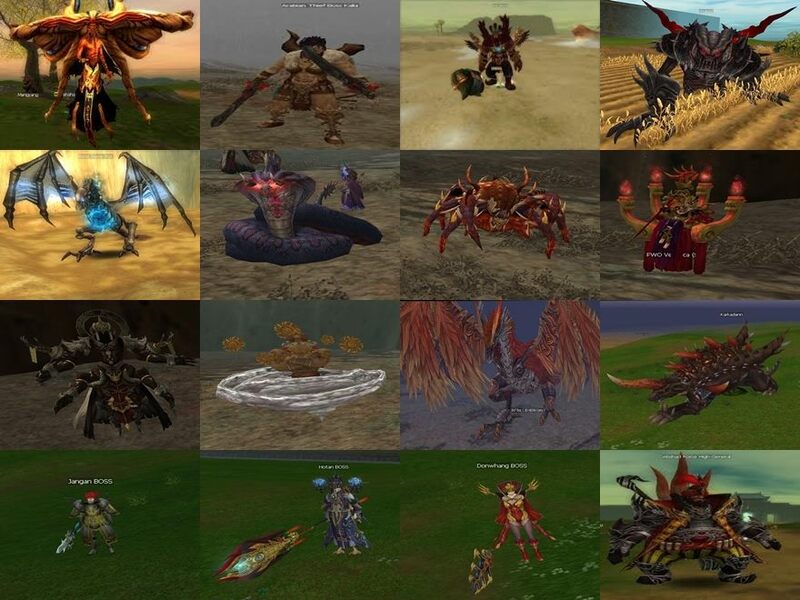 Jangan - Donwhang - Hotan - Samarkand - Constantinople - Alexandria - Baghdad and we added special towns like: XEON Town: which is have some NPCs to help the players to buy Equipment Items NPC Town: which is have a special npcs like XEON Mall NPC, Pets NPC etc . Enjoyable and Real Fun Fortress War will always depend on them. 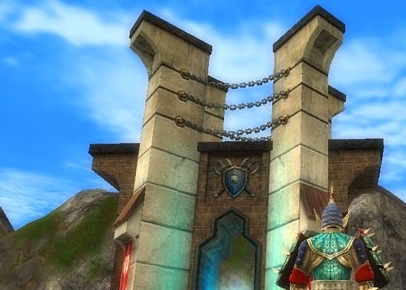 The Available Fortress War will be in Jangan - Bandit - Hotan - Constantinople. Reward from each round will be 10 Reward coin (Winners) & 1 Reward coin (Losers). Reward from each kill will be 1 Reward coin. limit's to allow 25 players per guild and 2 guilds per union. - Normal (No Limit) per pc. - Job 2 per pc. - CTF & BA 1 per pc. - Fortress War 2 per pc. Rate x30 normal and 40x party. Rate x20 normal and x30 party. Rate x5 normal and x8 party. Rate x10 from treasure box and 2x from boss unique. Rate x3 and Max plus 16 no advanced - 20 advanced. (+5 - Full Blue) for low price of gold. Quest Coins??? yes, you can get this coins from Quest Coins Quests From Daily Quests NPC @XeoN Town, or you can buy the coins for gold from NPC @NPC Area. Lv1 ~ 50 Just go to Flame Room from XEON Town Teleport. 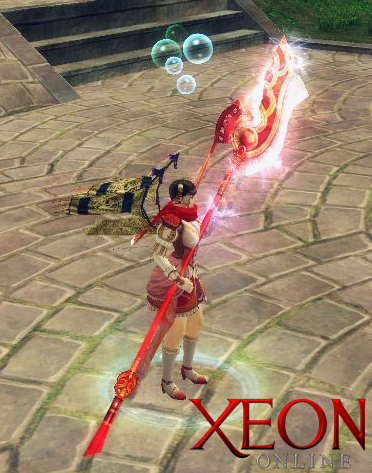 Lv50 ~ 110 Just go to XEON Daily Events Area from Jangan Town New Teleport. Lv110 ~ 130 Just go to Baghdad Town and start to fight the mobs. Silk? 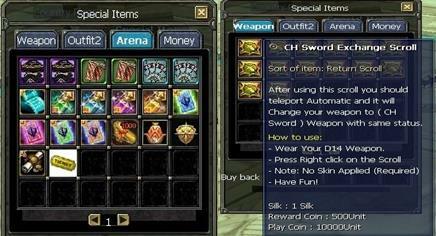 you can buy 1K Silk Scroll For Play Coins From Special Items NPC @NPC Town. 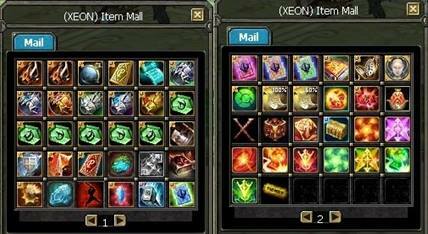 XEON Coins: to buy items from XEON Item Mall NPC. 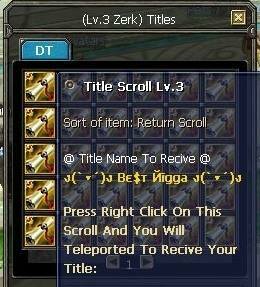 Reward Coins: To Buy Items From Special Item NPC . Play Coins: To Buy Special Items . 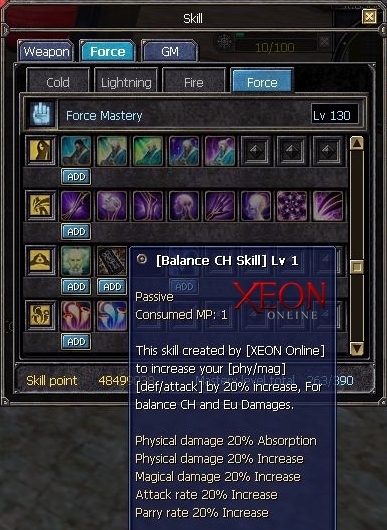 XEON Online Special Job Point Rewards System ! 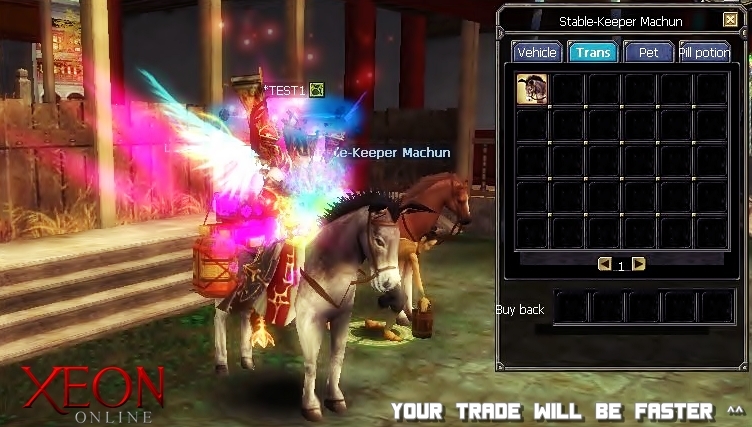 The New Job system is a new system made by XEON Online. 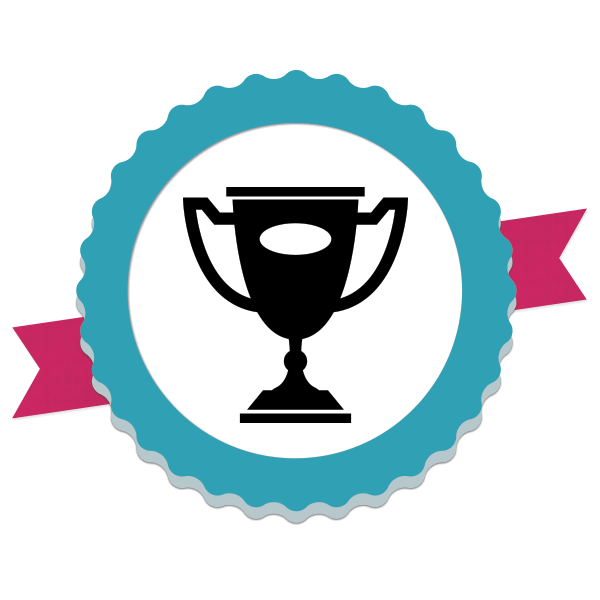 - You Can Exchange Your Job Points To Reward By PM $System. 25 Job Points > 1 Immortal Stone D14. 30 Job Points > 100 Reward Coin. 31 Job Points > 100 Donate Coin. 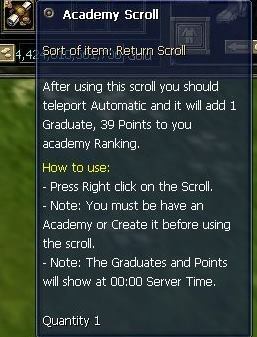 100 Job Points > 50 Reverse Return Scroll. 120 Job Points > 50 Global Chatting. 280 Job Points > VIP Premium. 300 Job Points > 1K XEON Coin. 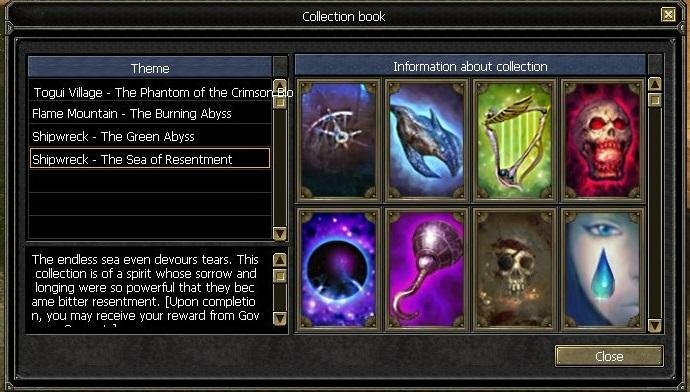 - You can buy it for Reward & Play Coins From Special Items NPC. 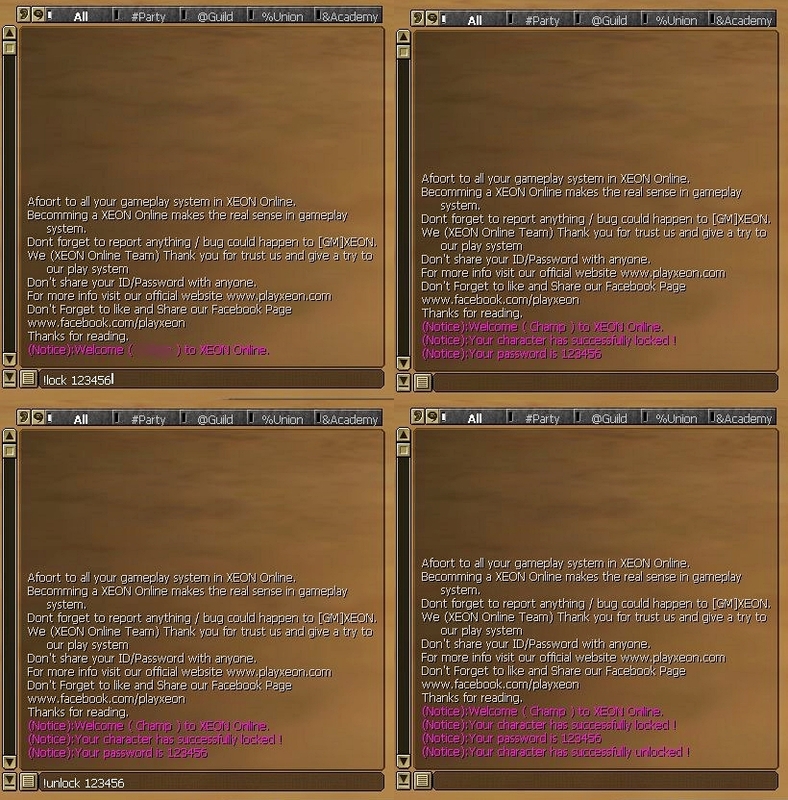 This is a new system which can help you to PVP anyone for Vote Point(s). 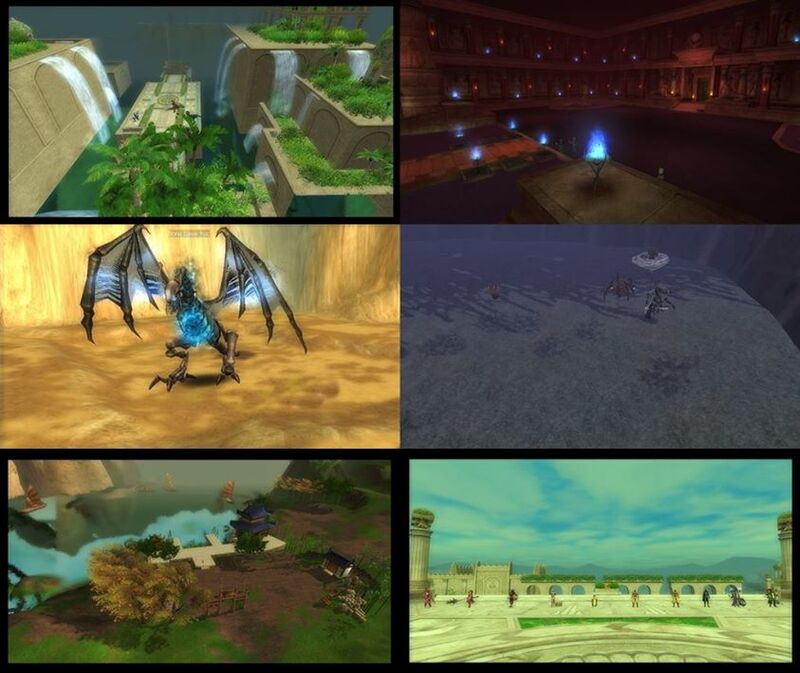 so it will be ' PVP:Volcano:20 '. 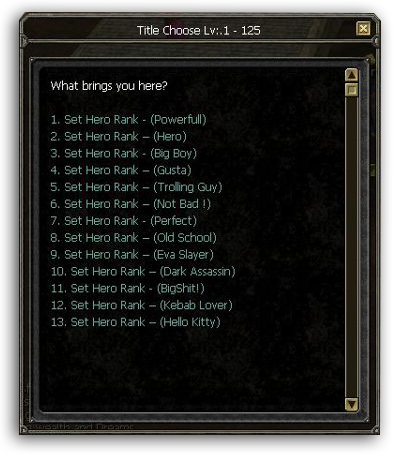 the BOT will tell your opponent about your PVP request. If your opponent accepted the PVP Request, he will tell you then you accepted. Then, the BOT will recall you Both to PVP. The Winner will take 2x the amount of Vote Points, The Winner will take (40) Points. You can PVP anytime, so good luck and have fun ! - Vote Points Coming From Voting via Website and you can buy XEON Coins for Vote Points. 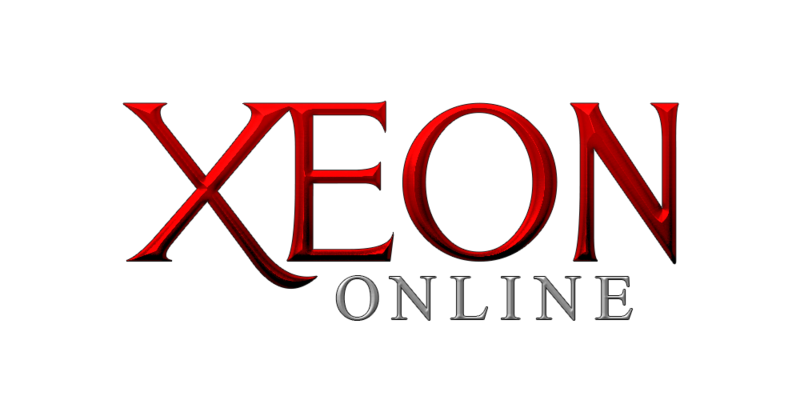 Make sure that this links below is the only official links for XEON Online, if anyone send you any other links we are not responsible on it and I hope you watch out since there is much scamming sites and we can’t really help in this cases so please don’t use any other links that we didn’t mention bellow and thank you for trusting us. sure we never forget this gap and we are fixed it by our special skill. 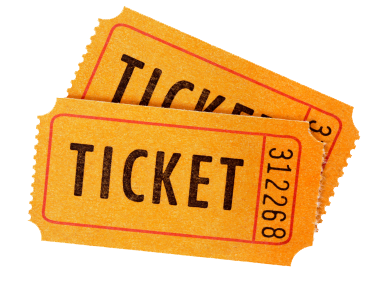 Reward from each round will be 25 Reward coin (Winners) & 10 Reward coin (Losers). Rate x100 normal and 120x party. Quest Coins??? yes, you can get this coins from Quest Coins Quests From Daily Quests NPC @<a href="http://www.joymax.org/member.php?u=287778" target="_blank">Xeon</a> Town, or you can buy the coins for gold from NPC @<a href="http://www.joymax.org/member.php?u=290603" target="_blank">NPC</a> Area. Silk? 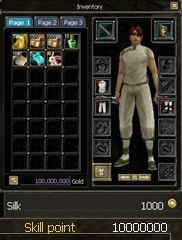 you can buy 1K Silk Scroll For Play Coins From Special Items NPC @<a href="http://www.joymax.org/member.php?u=290603" target="_blank">NPC</a> Town. This is a new system Created by XEON Online ( No Scrolls - No Teleports ) Needed :wink1:. ( 123456 is your password ) Note: your Character must be unlocked first ! 2- There's no way to recover your password so dont forget it ! 3- Team members never ask for your account or lock system passwords ! Konu MrXEON tarafından (21 Mart 2019 Saat 02:50 ) değiştirilmiştir.